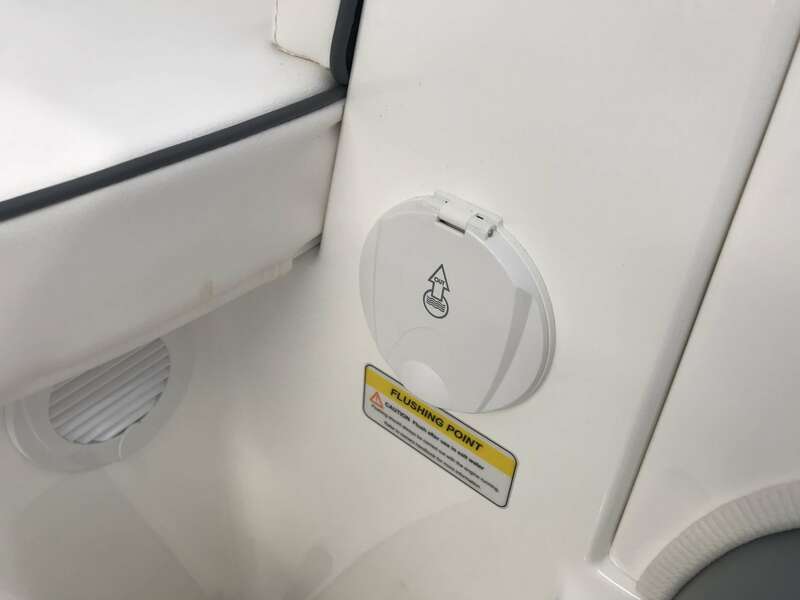 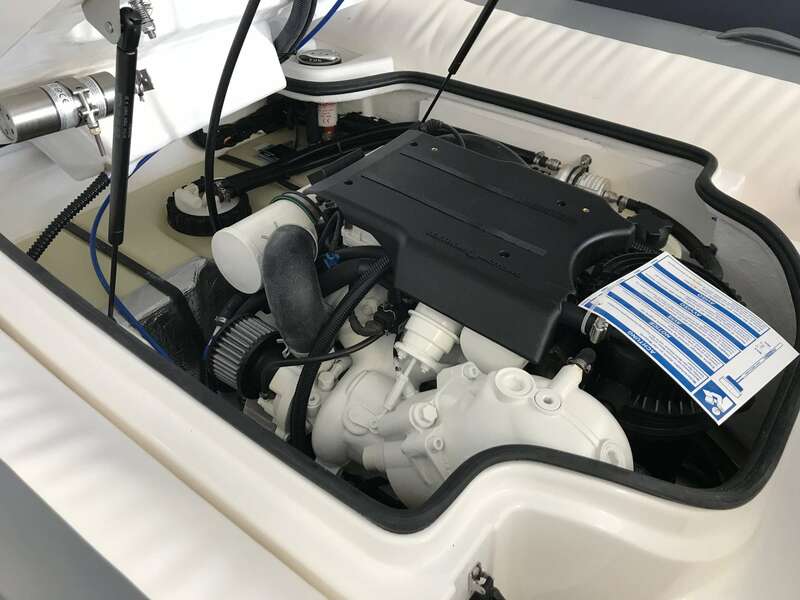 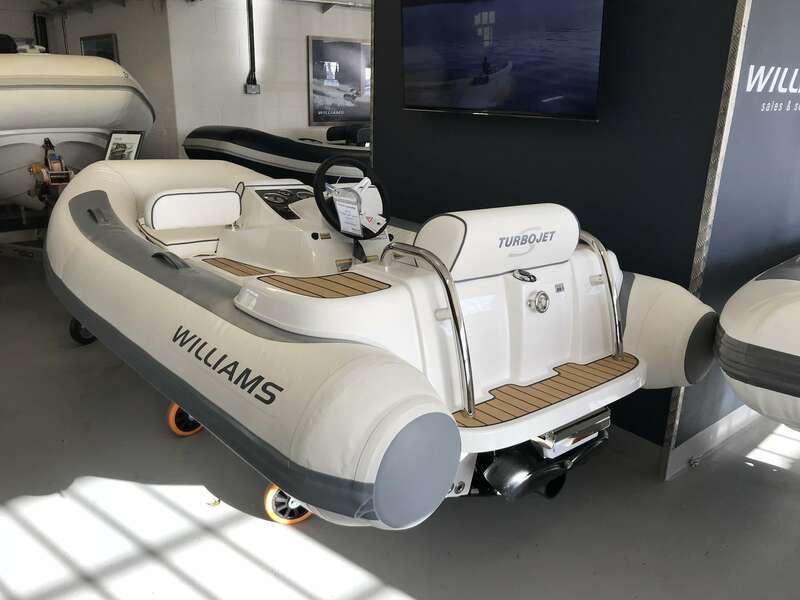 2018 Williams 285 Turbojet 80HP. 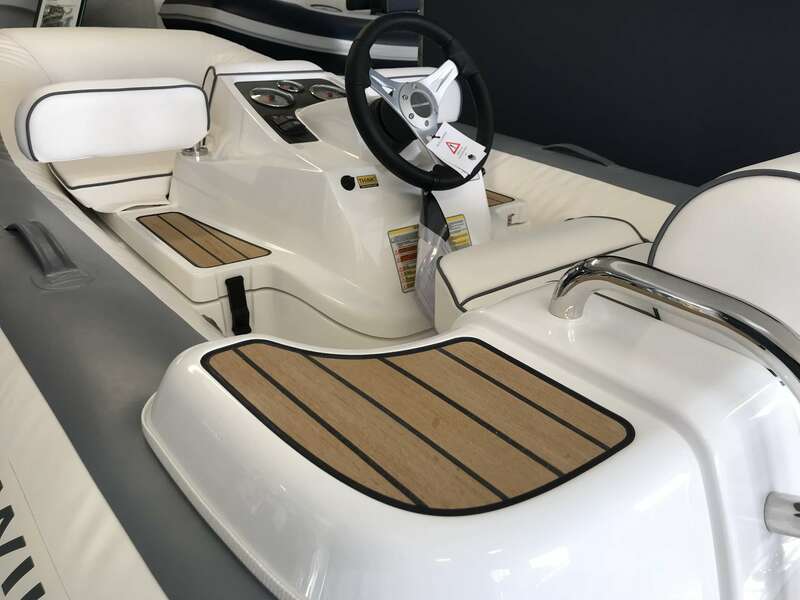 Fitted with following extras: Grey & White tubes, LED deck lights, Teak deck, White upholstery. 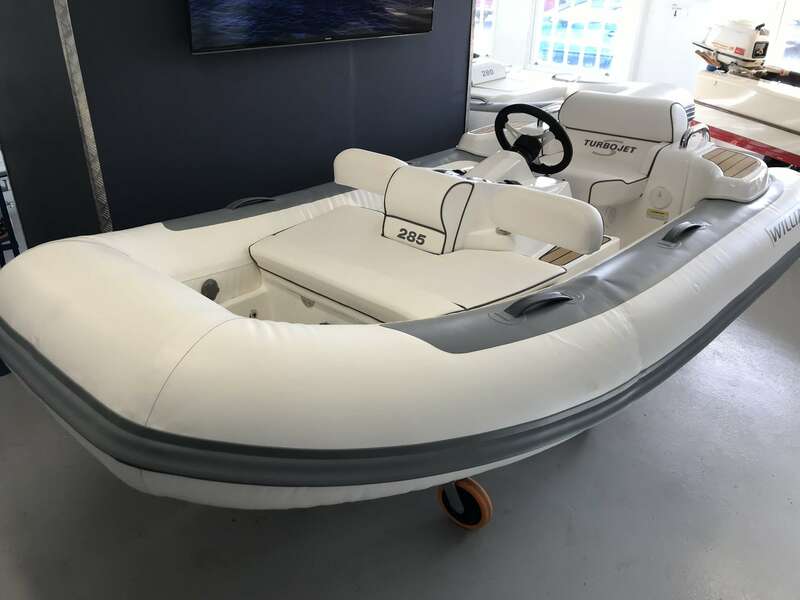 BCU STOCK BOAT INCLUDES WARRANTY, FINANCE OPTIONS, PX AVAILABLE, CLEAR TITLE, AFTERCARE! 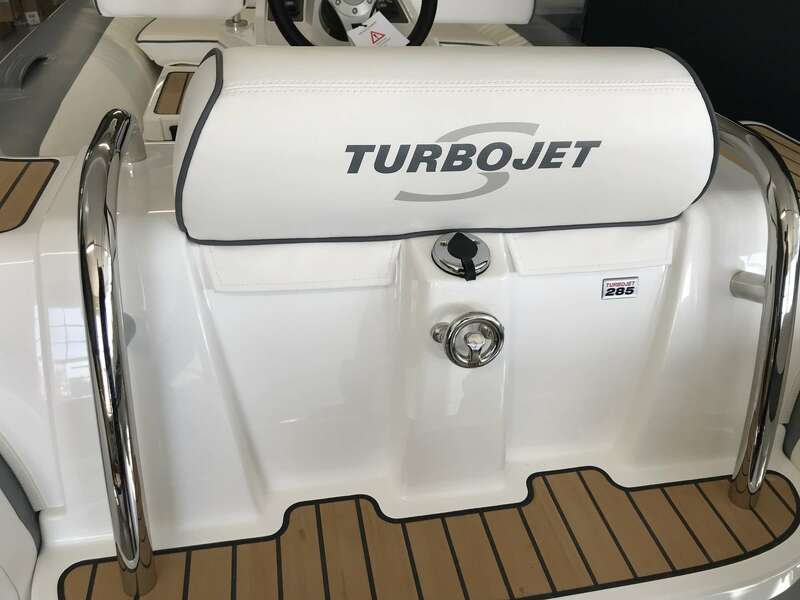 A nimble tender that defies its size, the Turbojet 285 is designed to easily fit into the tender garage or bathing platform of most 12m to 16m (39ft to 52ft) yachts. 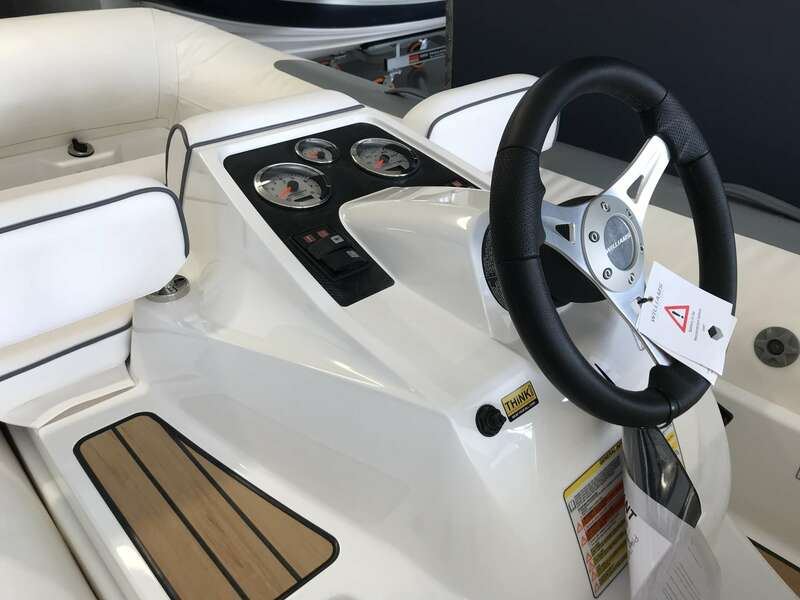 It will take you smoothly to the quayside for supplies or a leisurely bite to eat. 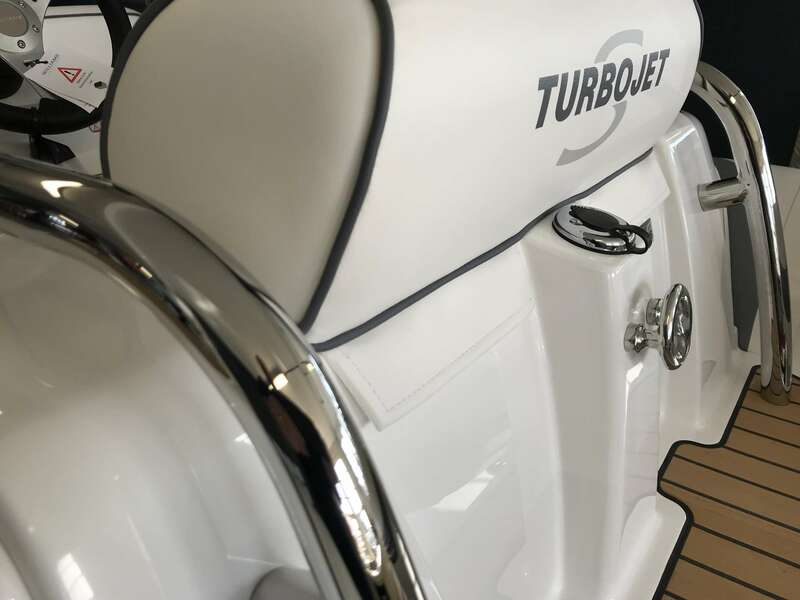 But open up the throttle and she'll show you a different side. 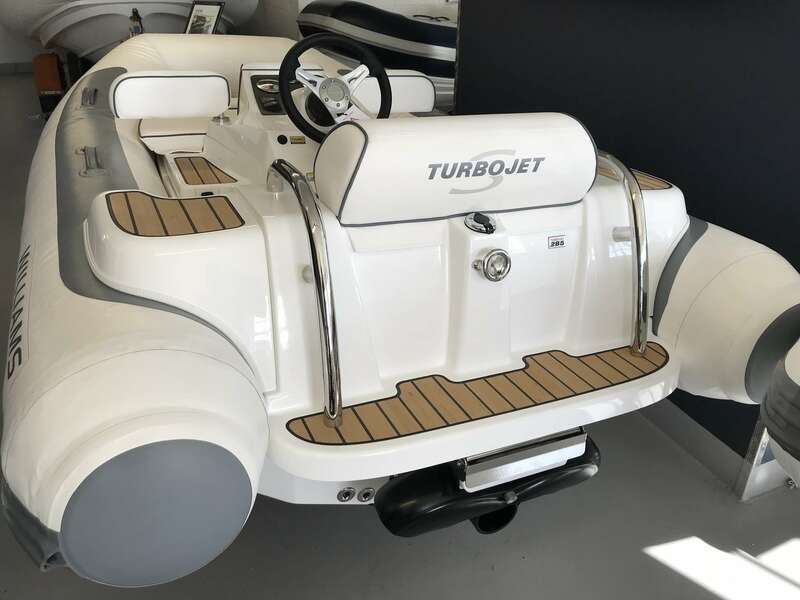 The sports hull and Textron engine come into their own, carving tight circles or going flat out in secure straight lines for waterskiing bliss. 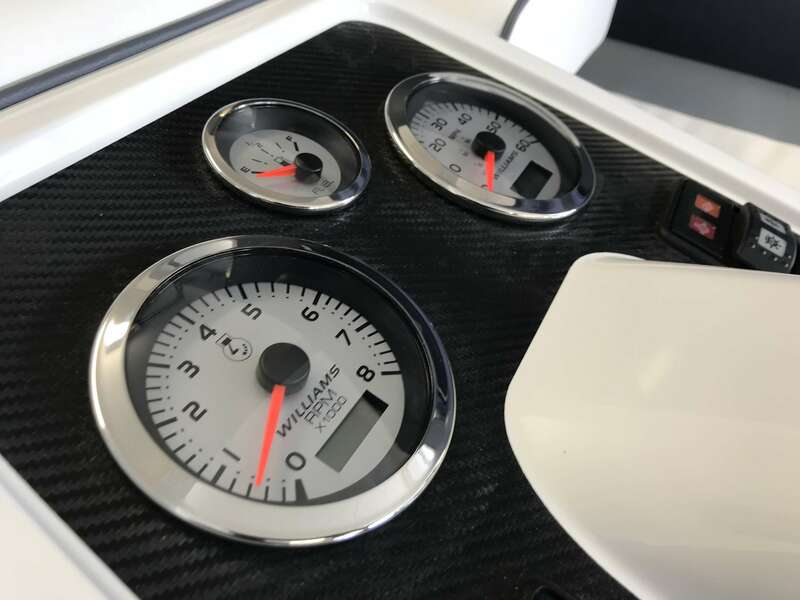 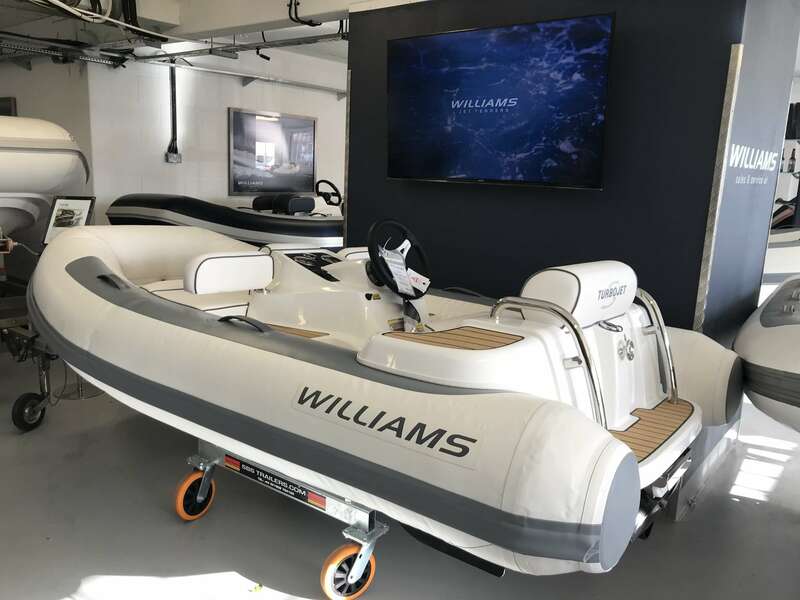 BOATS.CO.UK ARE THE UK'S DEALERSHIP FOR WILLIAMS PERFORMANCE JET TENDERS. 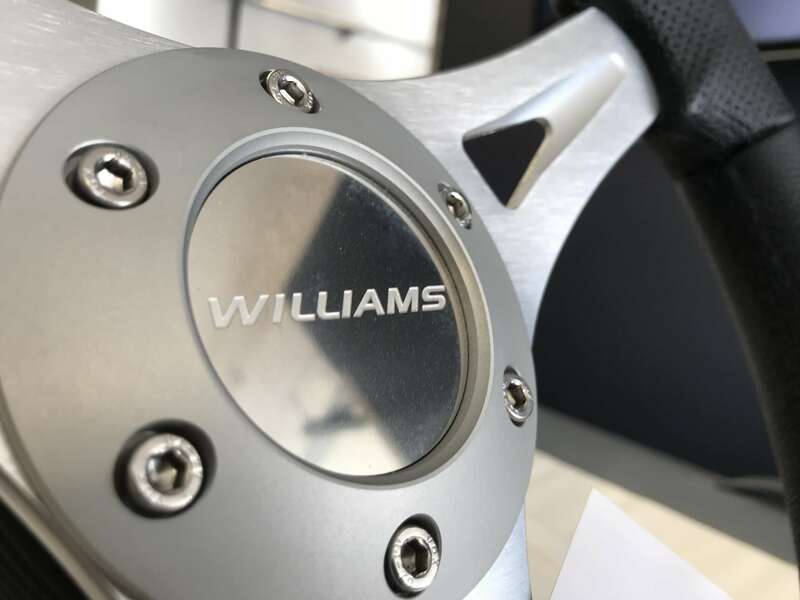 WE SPECIALIZE IN NEW AND PRE-OWNED WILLIAMS. 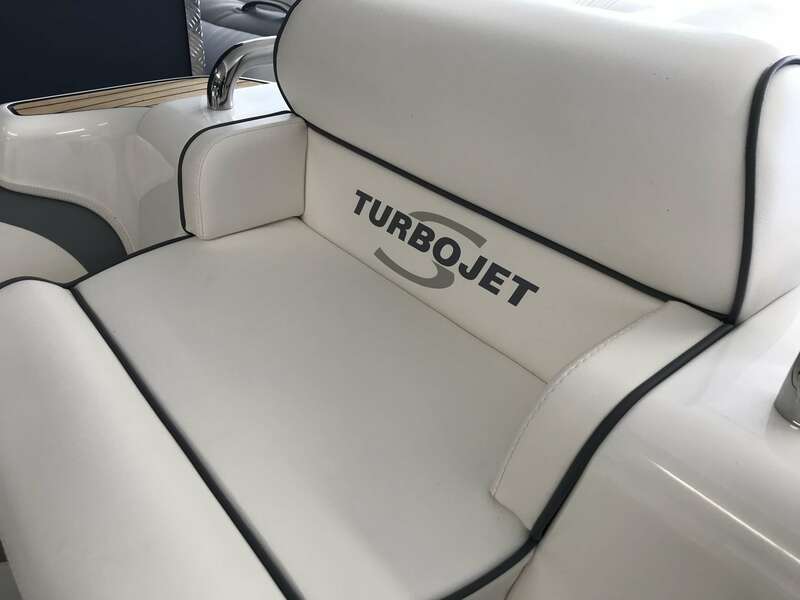 Contact or email Darren@Boats.co.uk on 01702258885 for more information. 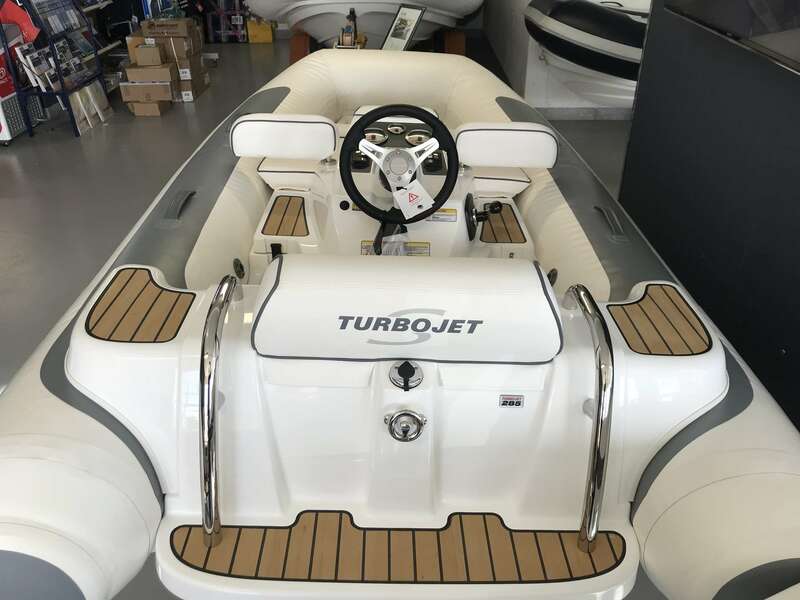 Buy this boat for as little as £292.70 per month. 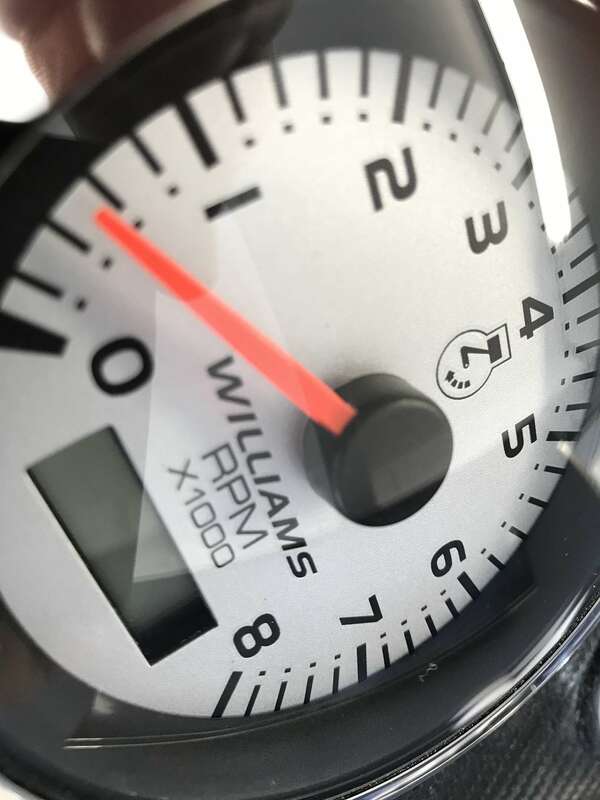 per month. 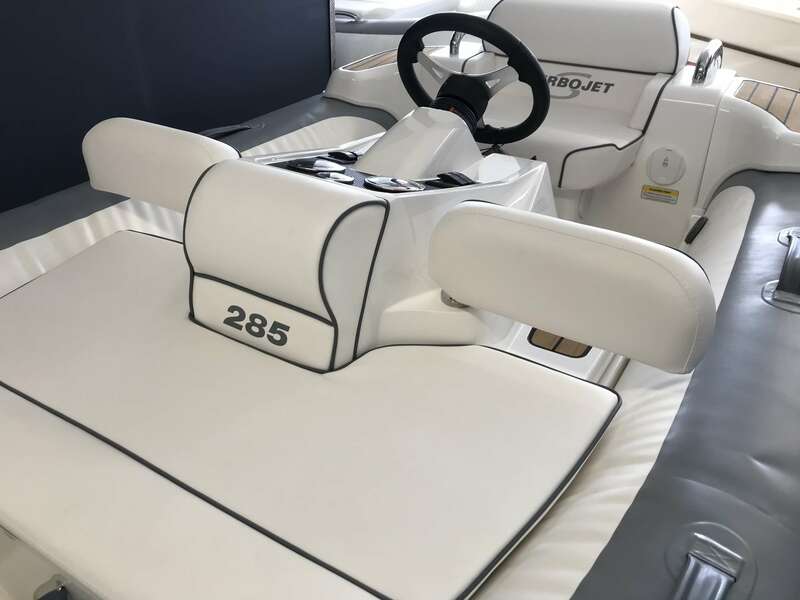 Insure this boat for as little as £290.59 per year.